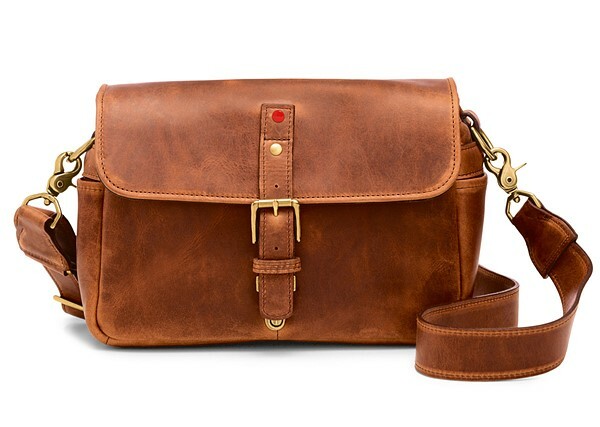 Leica and camera bag maker, ONA, are teaming up for an exclusive of bags. The collection called “ONA FOR LEICA”, consists of six different bags. The options range from a basic shoulder bag to an insert that turns most any bag into a camera bag. The bags are the “The Bowery for Leica”, “The Prince Street for Leica”, The Brixton for Leica”, “The Berlin II for Leica”, “The Camps Bay for Leica” and “The Roma for Leica”. Yes, the full names of the bags include “for Leica”. The bags are set to release in November, but currently, only the price of The Bowery bag is available, and it will be out at $279. Each bag will be available solely through Leica Camera AG. ALl of them feature a red rivet and red lining.